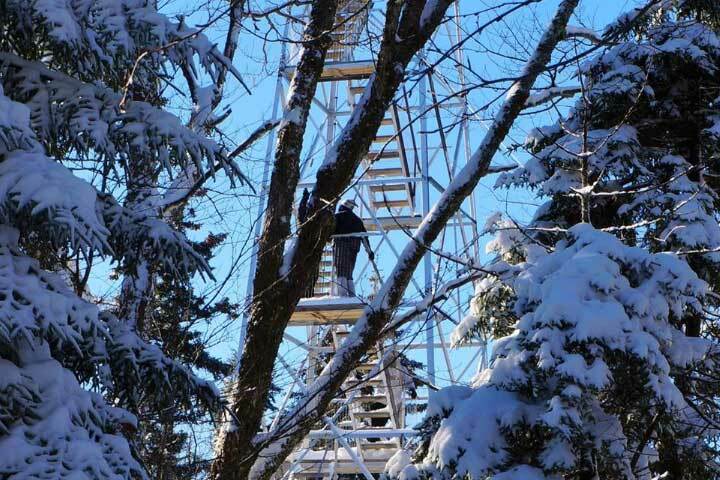 Located in the west-central Adirondack Park, Stillwater Fire Tower boasts views of the Adirondack High Peaks 58 miles to the east, and Tug Hill Plateau's 195 wind turbines to the west. 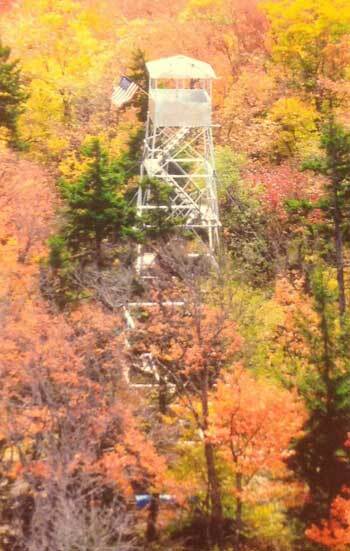 The Fire Tower sits on the summit of Stillwater Mountain at an elevation OF 2,264 feet. 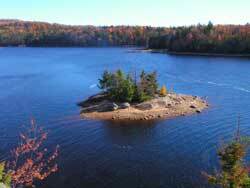 The trail is a 1 mile hike; an easy ascent of 560 feet. GPS location: Big Moose Road, Webb, New York. 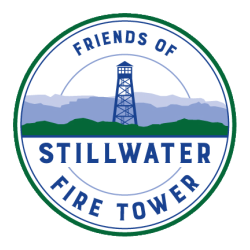 ​Take a winter walk to the Stillwater Fire Tower.